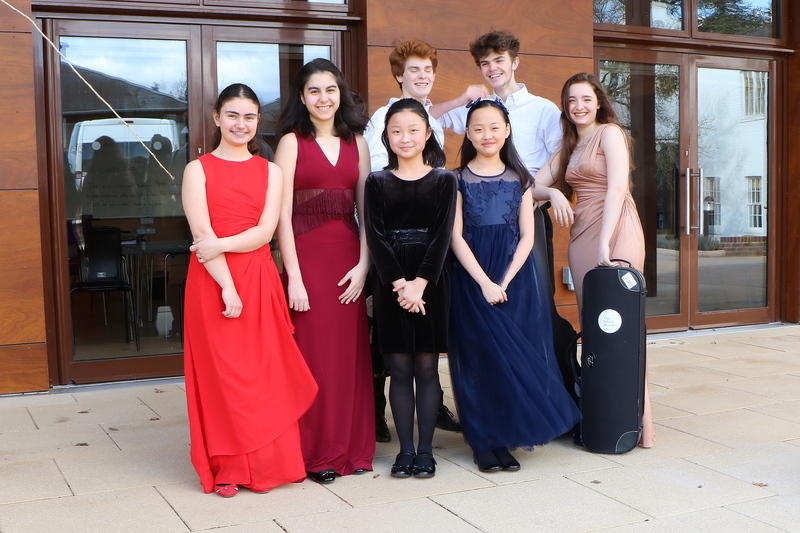 We are delighted to announce that, as part of their annual Scottish Tour, pupils from the Yehudi Menuhin School will play a coffee concert at the Hippodrome for the third year running. Coffee and a selection of fine cakes are included in the admission price. Entry to the School is open to any pupil between the age of 7 and 16 years and is by rigorous musical audition. Pupils resident in the UK for two calendar years are eligible for a bursary under the Music and Dance Scheme (funded by the Department for Education). The School is also able to offer some financial help to those pupils who do not qualify for the scheme. It is the School’s aim to provide the opportunity for gifted children to develop their skill and love of music is continued, irrespective of nationality and the ability to pay. The Yehudi Menuhin School provides the environment and tuition for musically gifted children from all over the world to pursue their love of music, develop their musical potential and achieve standards of performance on stringed instruments and piano at the highest level. This is always a popular event so early booking is advisable.